‘Game of Thrones’ director Alex Graves has been hired to helm an upcoming live action 'Mulan’ movie, but it’s not the one you think it is. Sony Pictures has hired Graves for its own take on the tale of Hua Mulan, the legendary female warrior who fought under the guise of a man to take her father’s place in an army and go to war. The Hollywood Reporter reports that Alex Graves will direct from a script written by 'Mirror Mirror’s Jason Keller, and that the film will be a Chinese co-production. Disney recently announced that the latest in its string of highly-successful live action remakes would be of 1998’s 'Mulan’, which stared Ming-Na Wen and Eddie Murphy. That animated film was, of course, also based on the Chinese folk tale, but was spun into a more family-friendly adventure. It’s no surprise other studios are trying to emulate the success Disney has enjoyed with such films as 'Cinderella’ and 'Maleficent’. This year Jon Favreau’s 'The Jungle Book’ proved enormously popular, and there’s a competing version is on the way courtesy of Warner Bros and Andy Serkis. Serkis’ 'Jungle Book’ will depict a darker version of the story closer to the source material, and we bet Sony’s ‘Mulan’ will take a similar approach. 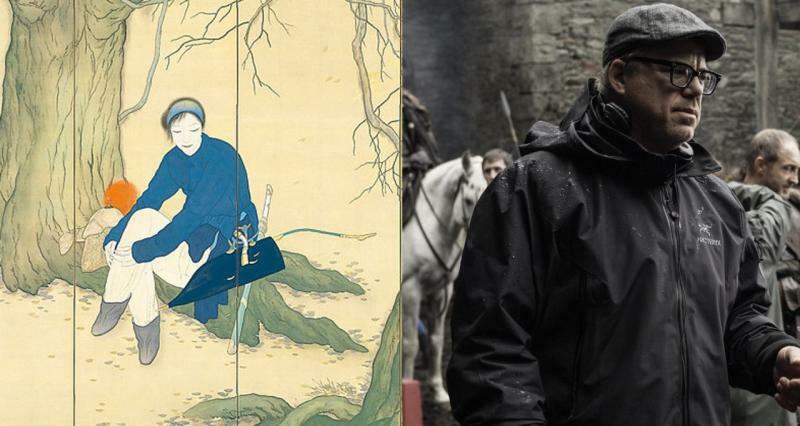 Alex Graves directed six episodes of 'Game of Thrones’ across the HBO’s show’s third and fourth seasons, including the infamously gruesome episode 'The Mountain and the Viper’.